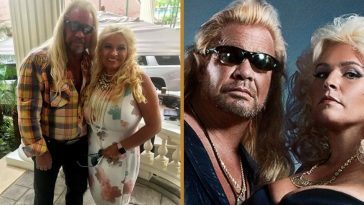 Dog The Bounty Hunter’s Wife Rushed Back To Hospital After Tumor Removal | Do You Remember? 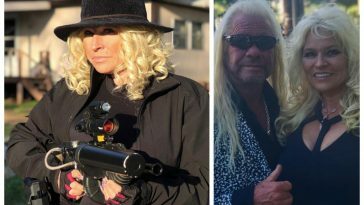 Beth Chapman Announced Her Stage Two Throat Cancer Diagnosis Just Last Week. 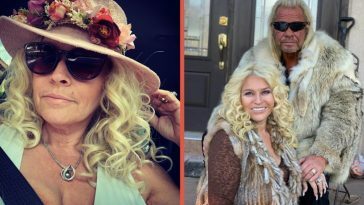 Beth Chapman successfully made it through a grueling 13-hour surgery to remove a malignant, plum-sized tumor from her throat, but RadarOnline.com can exclusively reveal that her cancer troubles are far from over. 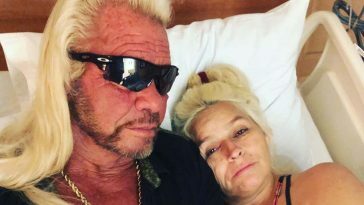 Duane “Dog” Chapman‘s wife was readmitted to the hospital over the weekend after her mid-week release. She was expected to recover in a rehab facility for several weeks, according to doctors. “If things go well, it will still take several months for her to recover,” said Dr. Mirkin. Their family friend Richard Moore told Radar after his Sept. 19 visit that she is awaiting tests that will determine her future treatment. 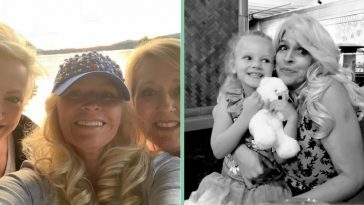 Beth has a son, Garry, and daughter, Bonnie Jo, with Dog — and a daughter Cecily and another son Dominic from previous relationships. 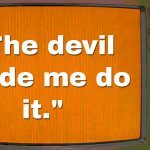 “There is no quick fix and no appealing options for treatment,” she said prior to going under the knife. 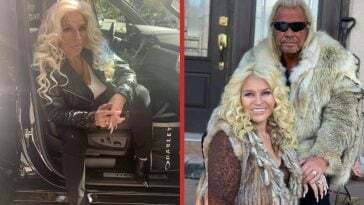 Radar previously reported that Beth, who starred with her husband in two seasons of A&E’s Bounty Hunter, kept brushing off a cough until a checkup led doctors to discover the potentially deadly tumor. “I am so very grateful to be surrounded by family and friends who have given me incredible support,” she said at the time. On A Feel Good Note Watch This Video Of Dog Trying to Purchase A Pooch!